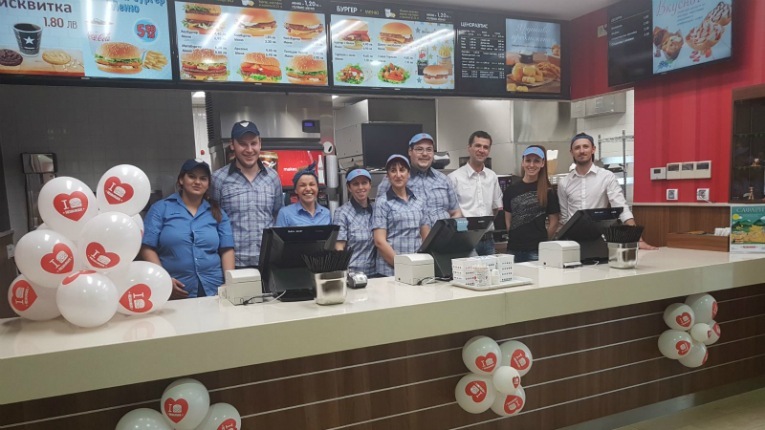 Hesburger's latest restaurant in Bulgaria was opened in the city of Burgas. 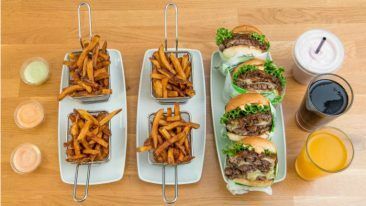 The Finnish fast food chain Hesburger is opening nine new restaurants in Bulgaria, more than doubling its offering in the country. 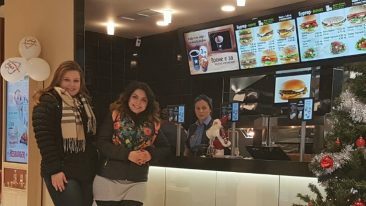 Hesburger first landed in Bulgaria in late 2016, when it opened its first restaurant there. Now the eighth Hesburger restaurant is already up and running in the country, with still more to come. Hesburger has previously announced it is planning to open up to 50 new restaurants in Bulgaria over the next 10 years, and is investing approximately six to seven million euros in its Bulgarian operations this year. Whilst Hesburger’s offering in Bulgaria is similar to its Finnish eateries, including burgers, tortillas, meals, snacks and desserts, the yogurt-based drink speciality Ayran has been added to the mix there.